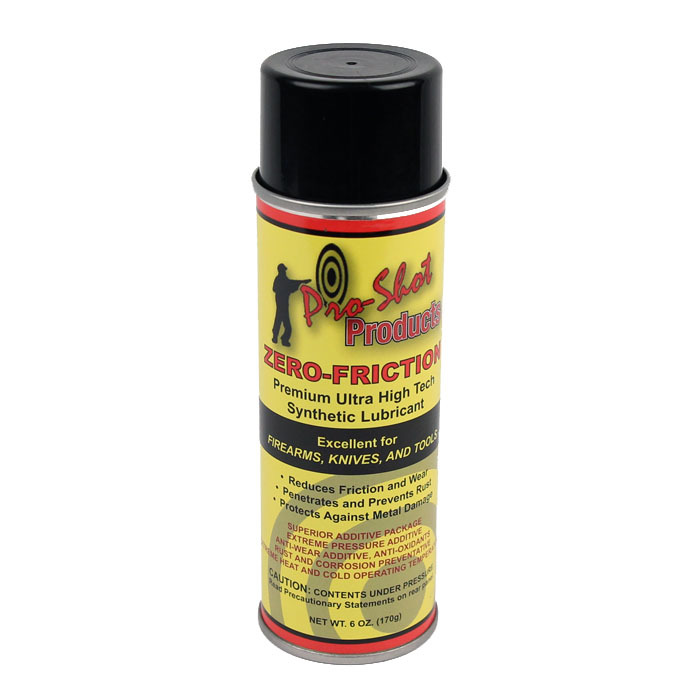 Pro Shot Gun Cleaning Products are Top Quality and Zero Friction is no exception! Very good light lubricant! Very Slick! I Highly Recommend it!